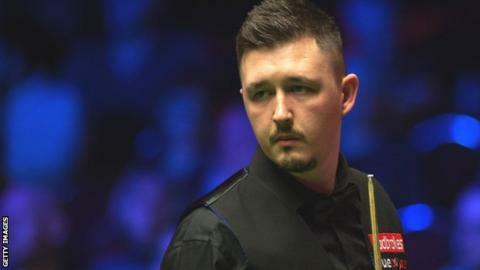 Kyren Wilson claimed his second career ranking title with victory over Peter Ebdon in the final of the Paul Hunter Classic in Germany. 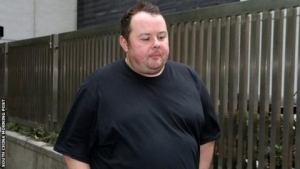 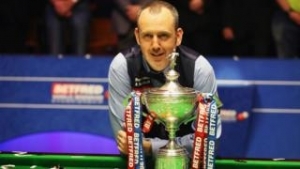 Wilson, 26, trailed the 2002 world champion by two frames but recovered to triumph 4-2 in the best-of-seven final. 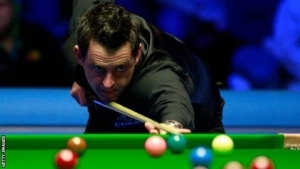 The win gave Wilson his first ranking title since the 2015 Shanghai Masters. 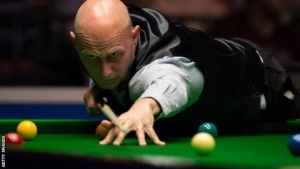 Ebdon, who turns 48 on Monday, was playing in his first ranking final since 2012 and 18th overall since turning professional in 1991. 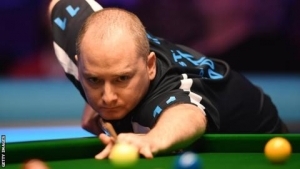 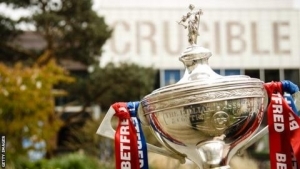 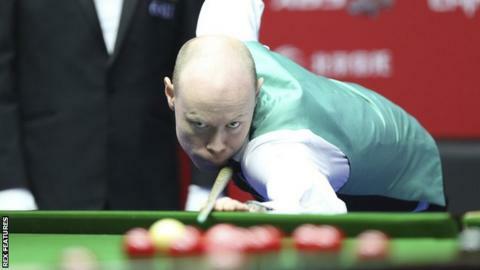 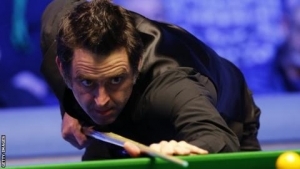 His bid to win a 10th ranking title got off to the perfect start when he took the opening two frames with a best break of 66, but Wilson edged a narrow third frame before a 120 levelled the match. 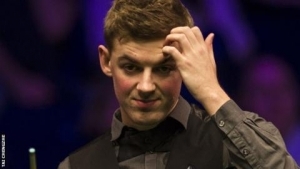 Wilson, who will rise one place to eighth in the world rankings after this win, came through an untidy fifth before breaks of 68 and 57 in the sixth sealed victory. 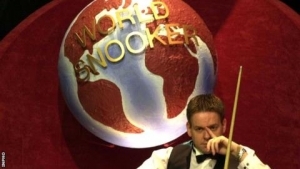 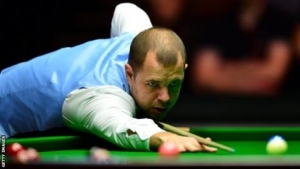 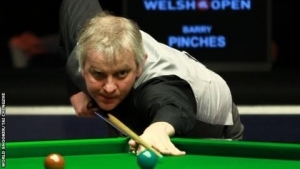 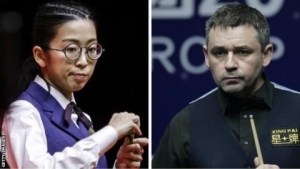 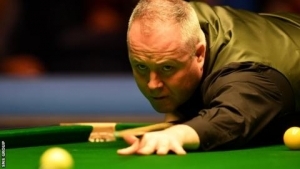 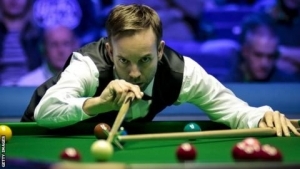 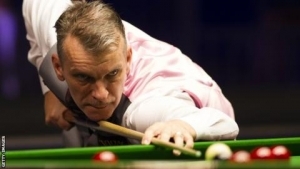 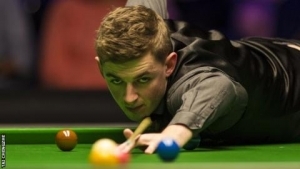 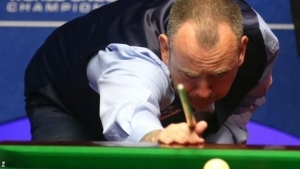 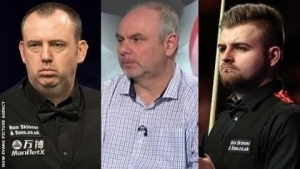 The main rounds of the Paul Hunter Classic in Furth take place over just three days. 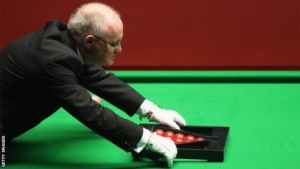 Ebdon played three matches in his half of the draw on Friday, while Wilson played three on Saturday. 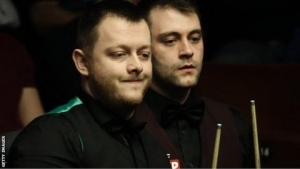 Both men were then required to play four on Sunday. 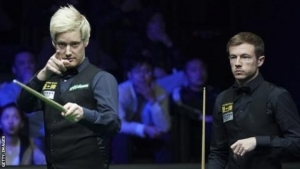 With many of the sport's big names choosing to skip the third ranking event of the season, Wilson was the only player from inside the world's top 16 to make it through to Sunday's latter stages, after wins over Chen Feilong, Jake Nicholson and Liam Highfield. 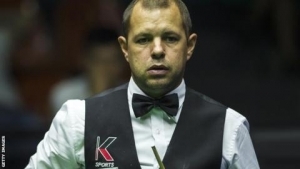 Victory over Hammad Miah was followed by narrow 4-3 wins over Daniel Wells and Peter Lines in the quarter-finals and semi-finals respectively.